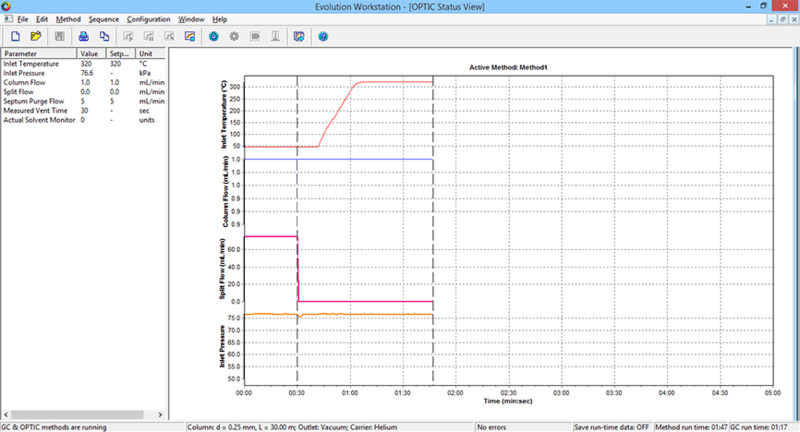 Evolution Workstation offers state of the art OPTIC inlet control in a user-friendly way. 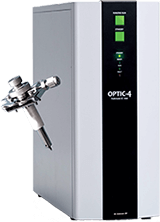 Based on years of experience it extends OPTIC-4 features and optimizes the analytical output. 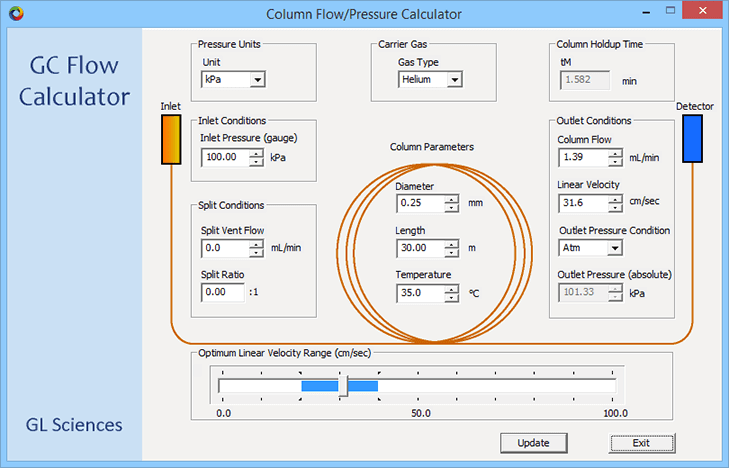 Software organises parallel processes for sample preparation with any PAL system. 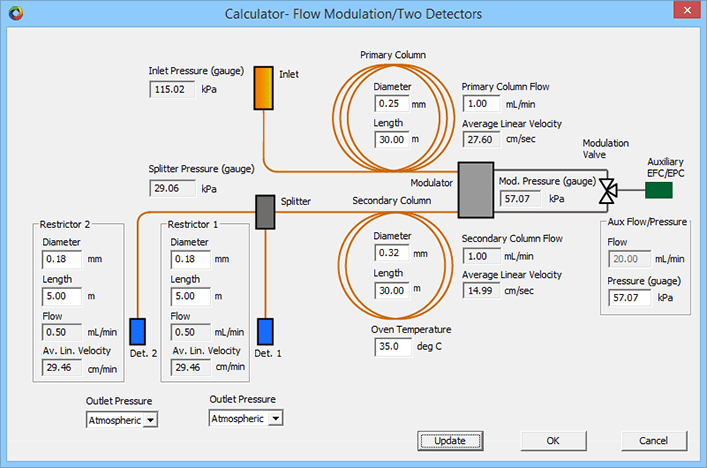 The Chronos software organises parallel processes for sample preparation with the PAL Systems. This utilises the analysis system to a much greater extent, while observing the time margins of each individual sample preparation. To this is added further strengths of the software: a user-friendly interface minimises the number of parameters which need to be changed depending on context. The relevant values are recorded in tabular form and can be changed by the user, which means that a complete sample list can be generated conveniently in only a few steps. 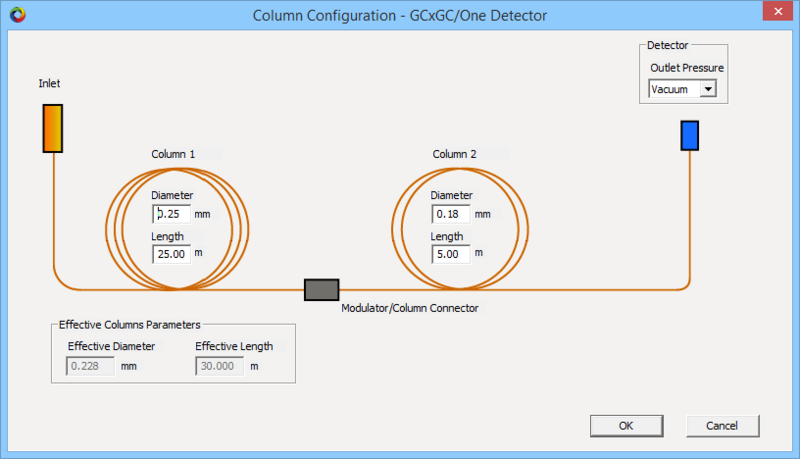 Fixed parameters can be changed as needed in the method editor. 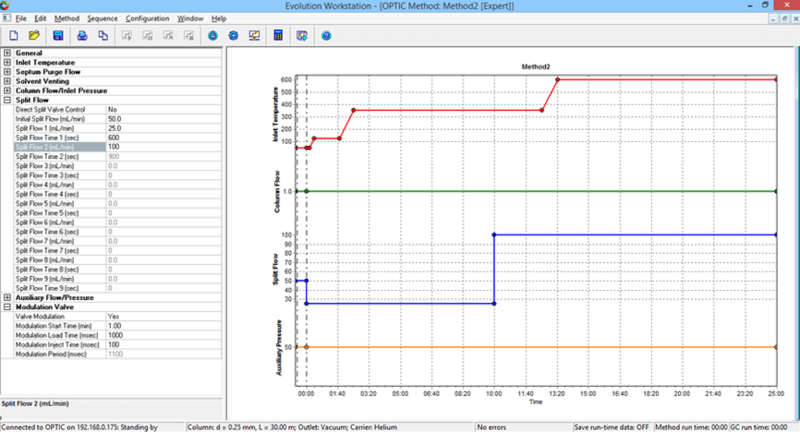 The Evolution Workstation can be integrated into Master Lab, Chemstation, MassHunter, Clarity, Analyst, EZChrom and Xcalibur by the Chronos master software. Linking of further data systems is in process.